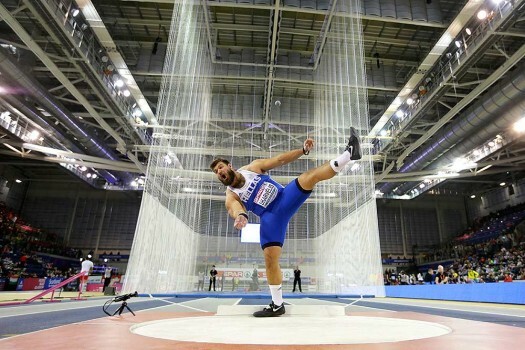 Nikolaos Skarvelis of Greece reacts after an attempt in the men's shot put qualifying at the European Athletics Indoor Championships at the Emirates Arena in Glasgow, Scotland. 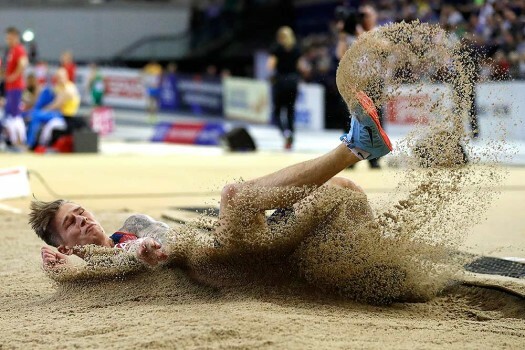 Radek Juska of the Czech Republic makes an attempt in the men's long jump qualifying at the European Athletics Indoor Championships at the Emirates Arena in Glasgow, Scotland. 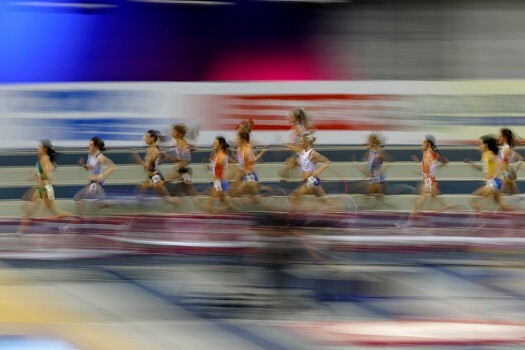 Competitors run in the women's 3000 meters race final during the European Athletics Indoor Championships at the Emirates Arena in Glasgow, Scotland. 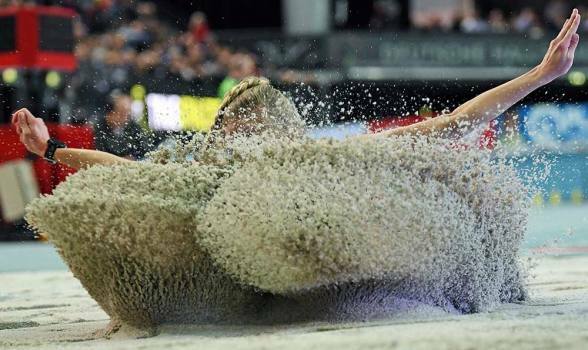 German long jump athlete Luisa Bodem sends a sand cloud as she lands, for the Women's Long Jump final event during the German Indoor Championships in Leipzig, Germany. 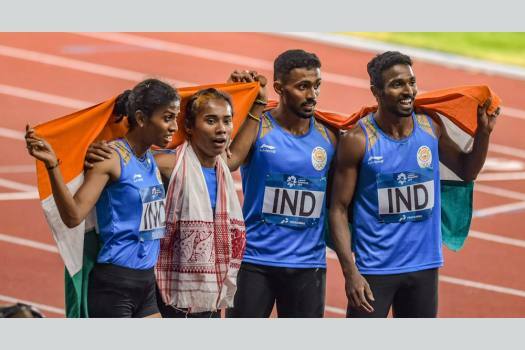 India's 4x400m mixed relay team celebrate after winning the Silver medal during the athletics competition at the 18th Asian Games in Jakarta, Indonesia, Tuesday, Aug. 28, 2018. 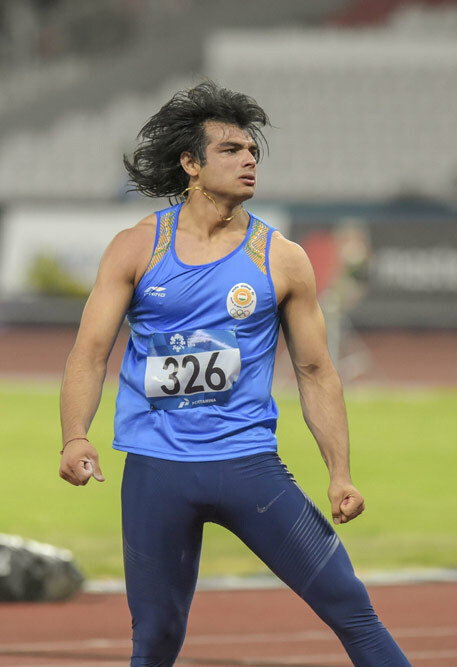 India's Neeraj Chopra competes in the men's javelin throw event at the 18th Asian Games 2018 in Jakarta, Indonesia, Monday, Aug 27, 2018. Chopra won the gold. 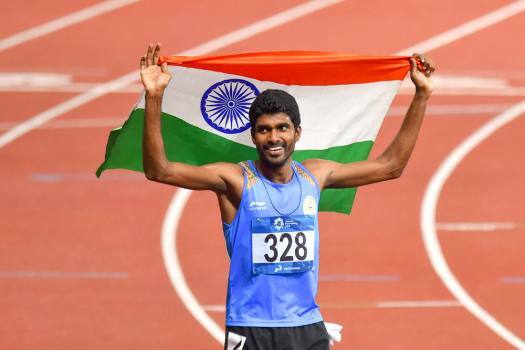 Indian athlete Jinson Johnson celebrate with the Tricolor after winning gold in Men's 1500m event at the 18th Asian Games, in Jakarta, Indonesia on Thursday, Aug 30, 2018. 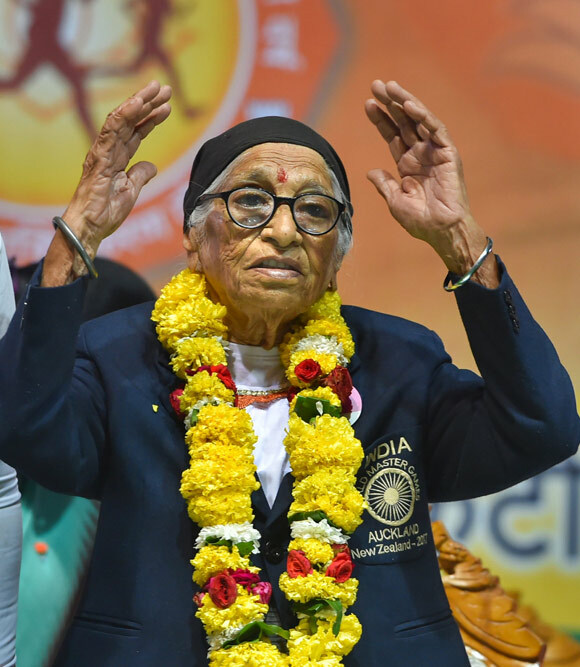 Miracle woman-athelete Man Kaur (102) during the concluding function of Mahila Sashaktikaran Daud, in New Delhi. 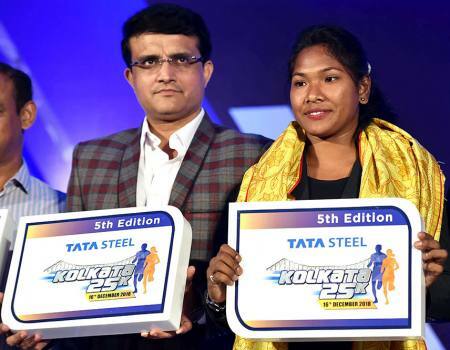 Former Indian captain and Cricket Association of Bengal (CAB) President Sourav Ganguly and Asian Gold medalist athlete Swapna Barman launch the 5th edition 25K in Kolkata. 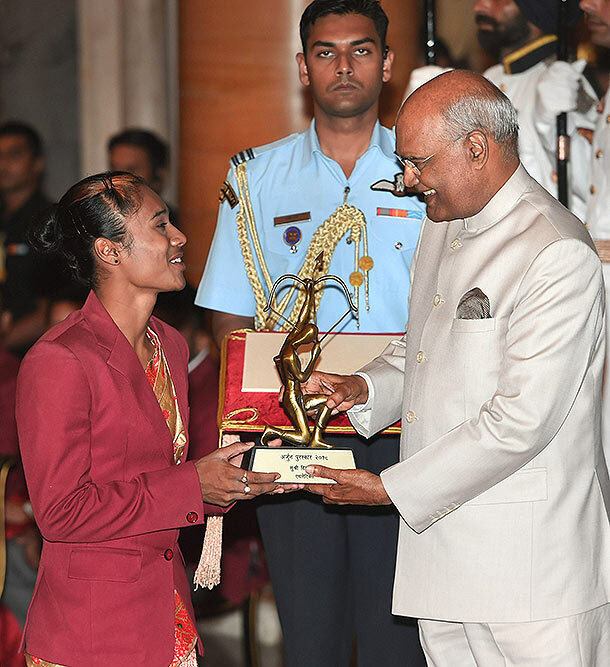 President Ram Nath Kovind presents Arjuna Award to athlete Hima Das at the National Sports and Adventure Award 2018 function at Rashtrapti Bhawan in New Delhi. 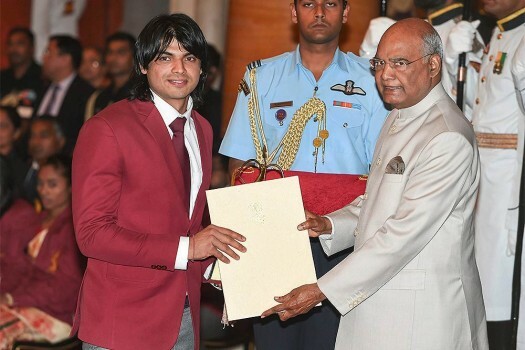 President Ram Nath Kovind presents Arjuna Award to javelin thrower Neeraj Chopra at the National Sports and Adventure Award 2018 function, at Rashtrapti Bhawan in New Delhi. 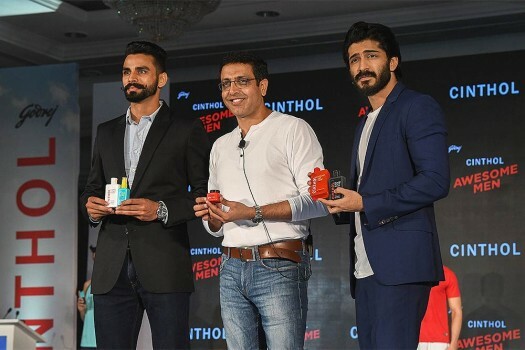 Asian Games Gold-medalist Arpinder Singh (L) and Bollywood actor Harshvardhan Kapoor (R) with Godrej Consumers Products CEO Sunil Kataria during a product launch, in Mumbai, . 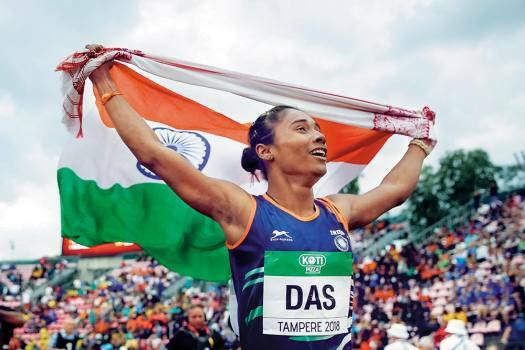 Chanu, Hima Das, and Swapna Barman among 100 athletes and coaches who attend workshop at National Institute of Sports, Patiala. The Olympics qualification period for race walk events and marathon race has begun from January 1 this year and will run till May 31, 2020. Earlier, Adidas took Swapna to their Athlete Services Lab in Herzogenaurach, Germany for a detailed footwear analysis. 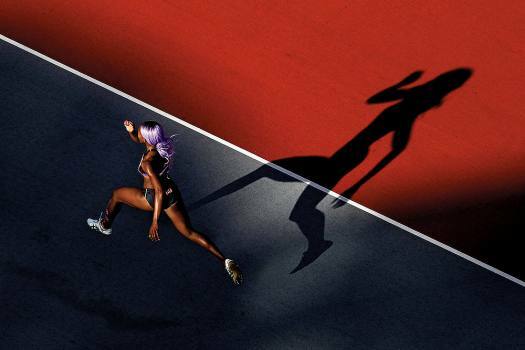 IAAF's controversial measures would force so-called "hyperandrogenic" athletes or those with "differences of sexual development" (DSD) to seek treatment to lower their testosterone levels below a prescribed amount if they wish to continue competing as women. If Neeraj was the cynosure of all eyes, Hima also carved out a slice of history by becoming the first Indian woman athlete to win a gold at the world level. 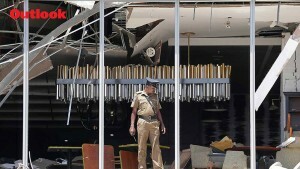 Apart from the five track-and-field athletes, weightlifter Poonam Dalal has also failed the dope test. 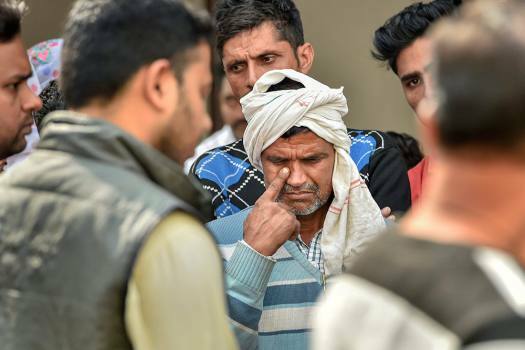 Hailing from Aligarh in Uttar Pradesh, the athlete was brain dead by the time he was rushed to the Safdarjung Hospital, and could not be revived. 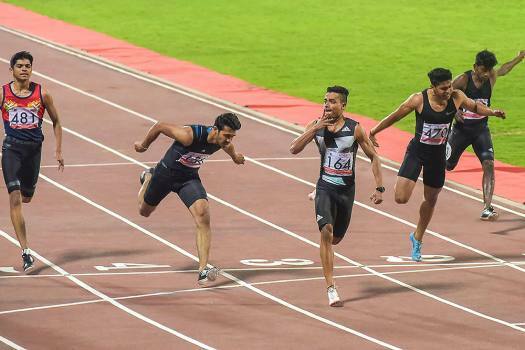 After shattering the 800m and 1500m national records recently, Jinson Johnson's confidence is on an all-time high; he’s now eying the Asian Games podium in the two races. 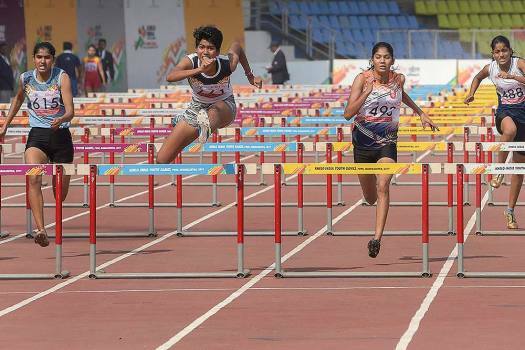 A trickle of precious gold at the Asiad could herald a gush of metal. 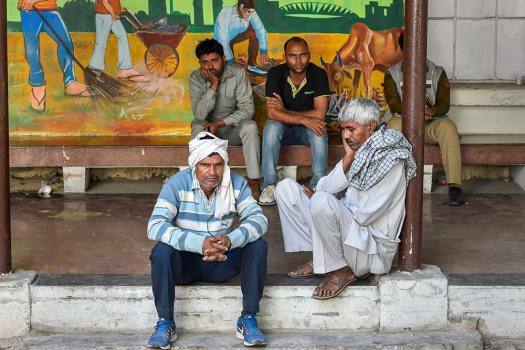 Remarkably, our athletes are backed by self-serving official apathy, callousness and greed. 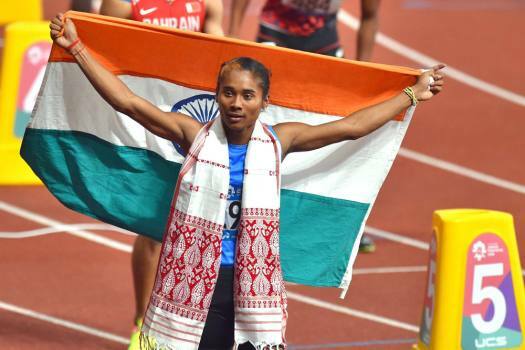 The Asian Athletics Championship yields India’s best-ever haul. Our track stars now aim for London.